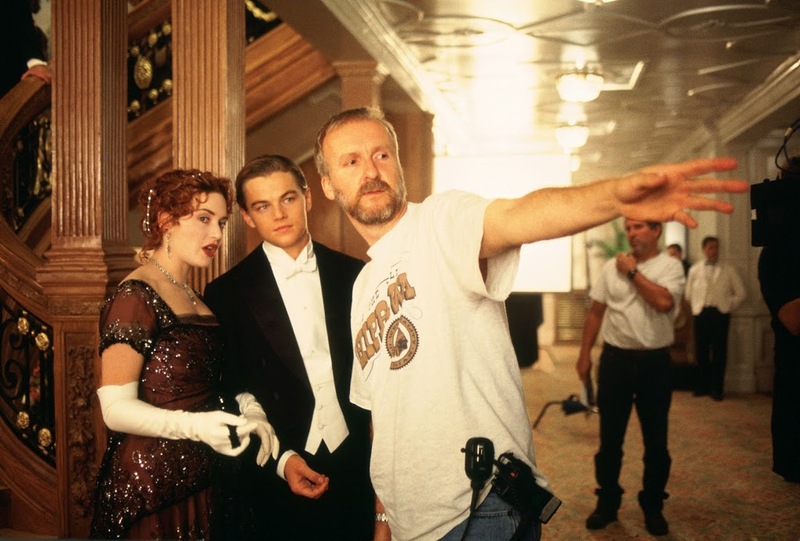 Though originally announced as September 14, the Blu-ray debut of the 1997 box office sensation Titanic will bow September 10, 2012. Paramount Home Media Distribution and Twentieth Century Fox Home Entertainment are aiming to please fans of the Oscar-winning epic with a four-disc 2D Blu–ray/DVD combo pack with Digital Copy or a four-disc Blu–ray 3D and 2D combo pack with Digital Copy. Carried over from earlier releases are deleted scenes, more than 60 featurettes, 2,000-plus photos, three audio commentaries and more. 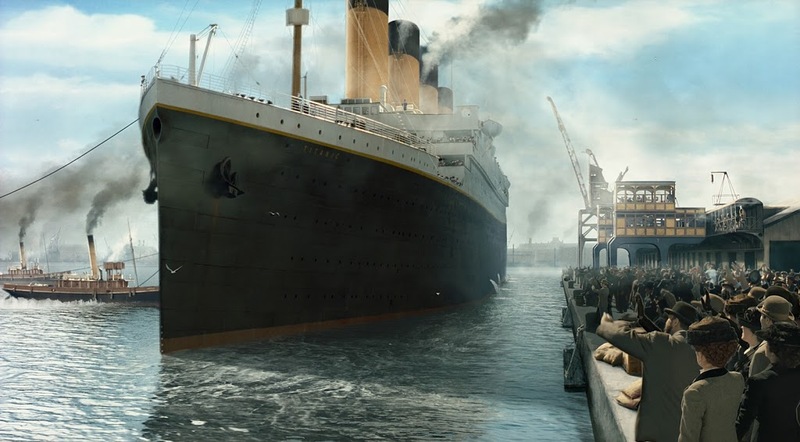 Titanic will also be available in a two-disc DVD set with deleted scenes and, for the first time ever, for digital download. Titanic is currently available for pre-order from online retailers. All photos: ™TWENTIETH CENTURY FOX. ©2012 PARAMOUNT PICTURES CORPORATION & TWENTIETH CENTURY FOX. ALL RIGHTS RESERVED.